Matthew Curtis has been recognised as a Leading Junior in the Legal 500 for the last 5 years. 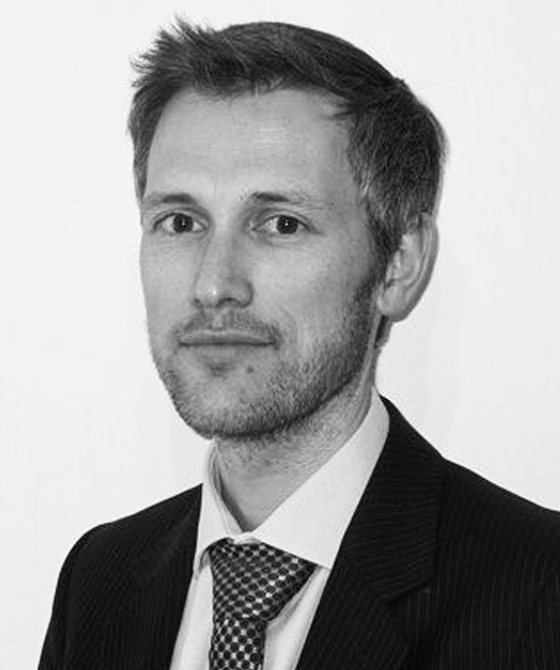 He has been described as a “very competent barrister” who is “calm and effective” and, who “shows thorough preparation and meticulous attention to detail”. He has been given particular praise for his “excellent commercial and communication skills”. A TUPE case which was listed for a 10-day remedy hearing and involving 14 claimants and 8 respondents representing a local authority. Matthew is instructed by numerous large national retailers, transport companies, airline industry providers and a multitude of SME’s as well as several local authorities across the Western Circuit. Matthew is authorised to accept instructions direct from members of the public. He is able to undertake work for a fixed fee where appropriate. He provides pro-bono assistance to unrepresented appellants in the EAT through the ELAAS scheme.